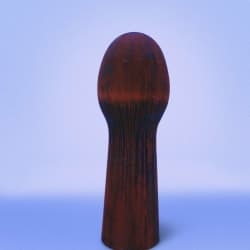 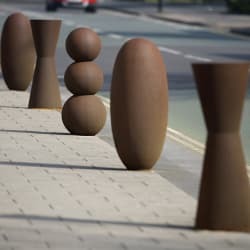 Part of a series of four bollards designed exclusively for the Marshalls’ Street Furniture range by renowned sculptor Antony Gormley, Cast Iron Bollard No. 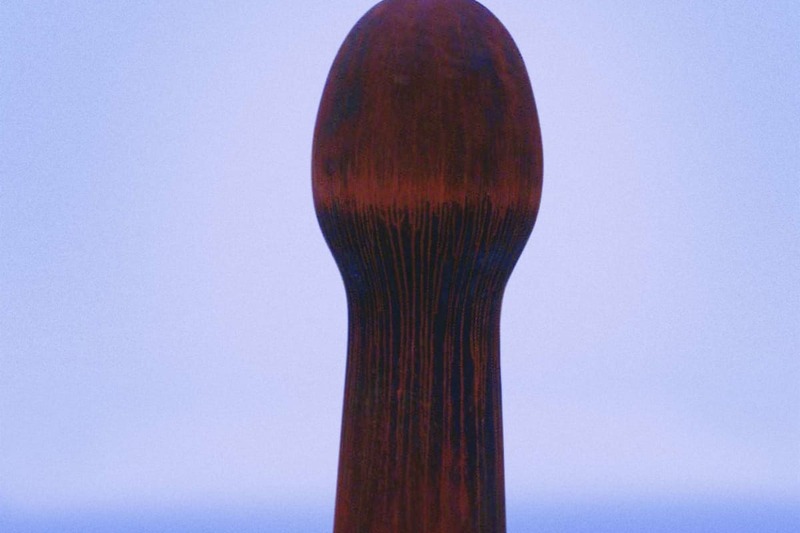 2 is inspired by his iconic work ‘Coat Peg'. Supplied with a naturalised finish, each bollard is manufactured from cast iron and numbered individually at the foundry. 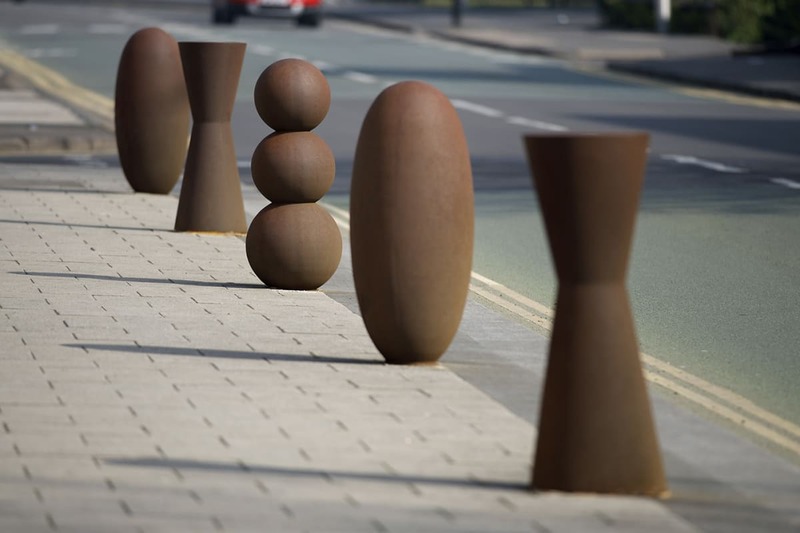 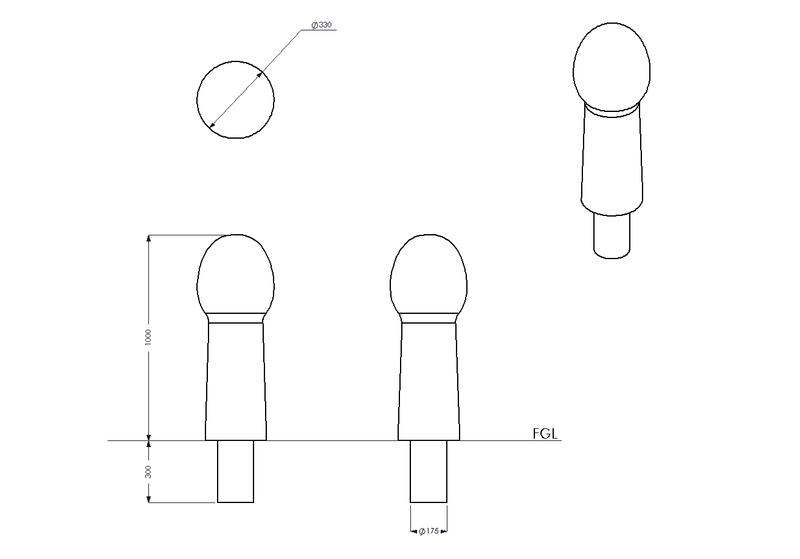 A certificate of authenticity is provided for each bollard, which weigh around 95kg and stand at 1000mm above ground level. Marshalls’ Antony Gormley Cast Iron Bollard No.2 comes with root fixing as standard. 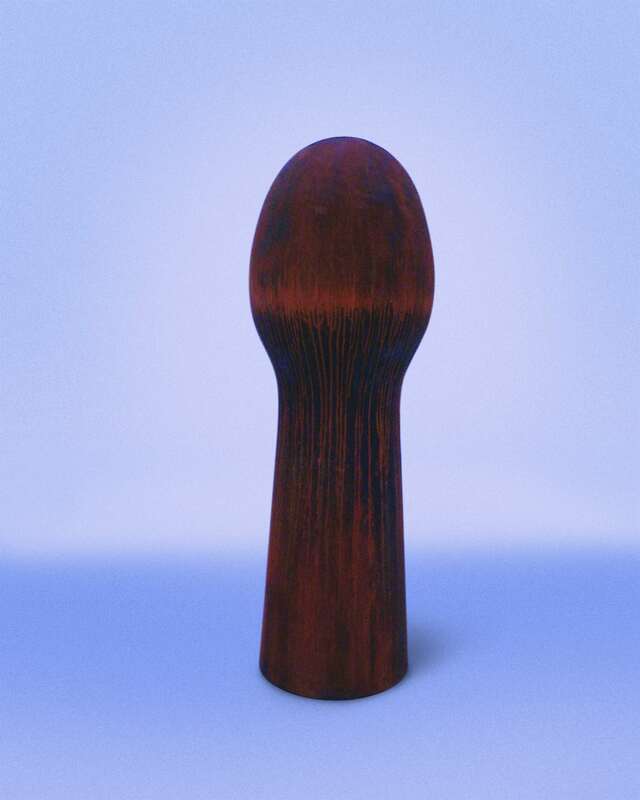 Highly-stylised, it provides a contemporary, industrial edge to any project.